Business property owners are objecting to The Collier Companies’ proposal for a license agreement giving them exclusive use of city parking lot No. 2. 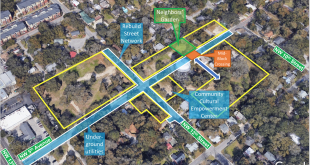 The owners, situated in the Pleasant Street Historic District, cite issues with parking, lack of fair policy and transparency, and putting private gain above public benefit as reasons to object to the city of Gainesville leasing lot No. 2 to The Collier Companies. 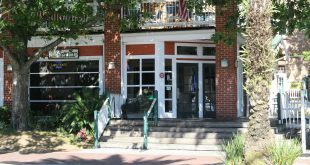 The Collier Companies, owner and manager of apartments such as Campus Club and Gainesville Place, is currently the sole and top-ranked respondent for city parking lot No. 2. 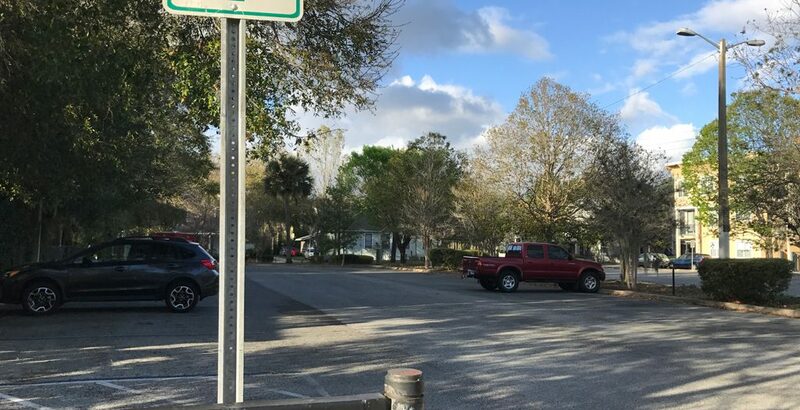 The license agreement, if agreed to by the city, will allow Collier’s multistory apartment complex to use the public parking allotted in the area for tenants. The lot, located on Northwest 2nd Avenue, supplies public parking for local businesses, customers and employees. Tim Flanagan and his wife Roberta Gastmeyer, owners of Four Score Properties, are among those against the privatization of city lot No. 2. 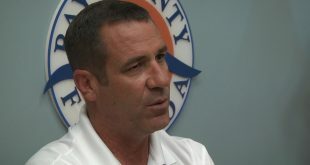 “I don’t think it’s right for a private developer to use a public asset for their personal gain,” Flanagan said. 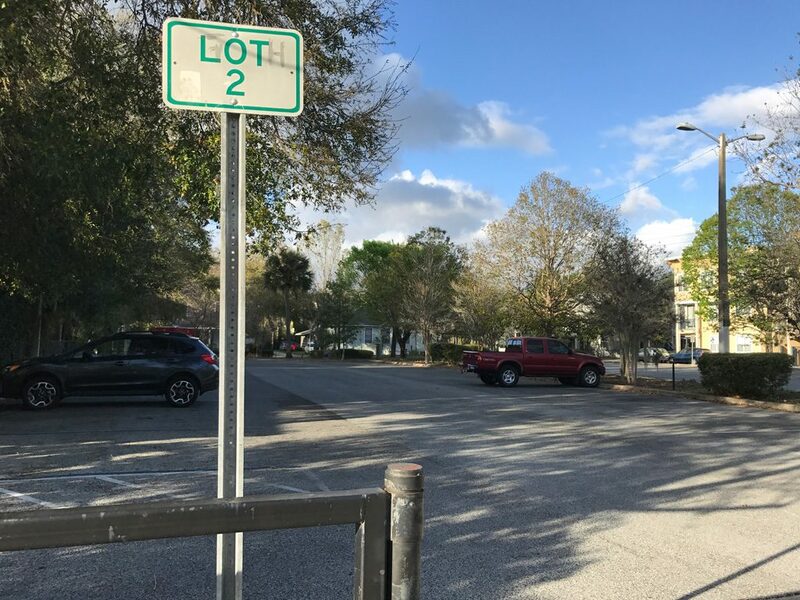 Downtown Gainesville development is causing a reduction in available parking space, and Flanagan argues that soon the city will be scrambling to find parking lots for the public. Several other business owners on Northwest 2nd Avenue also oppose the Collier Companies’ current proposal. Samantha Salay, 43, joint owner of Anthem Tattoo Parlor with her husband, Mike Salay, 42, rent their building from Four Score Properties and also see an issue with parking in the near future. 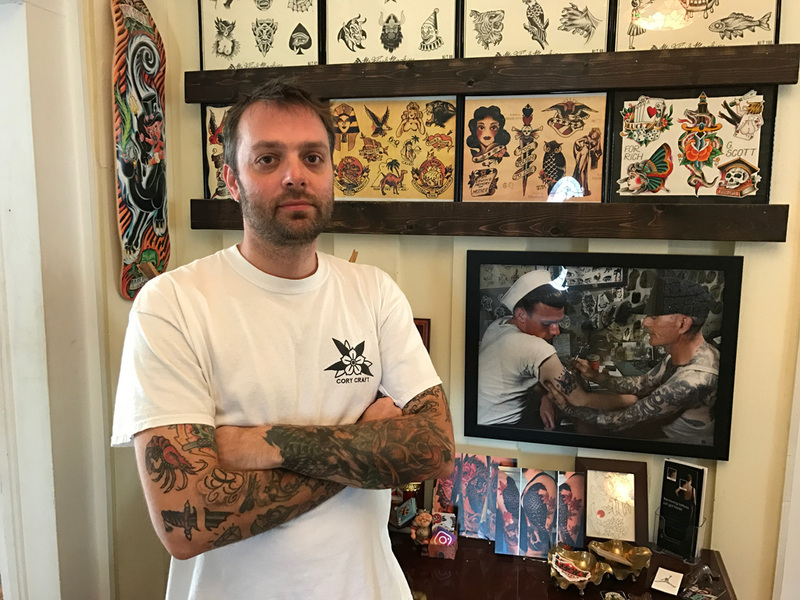 Taking that lot away will cause their shop to compete with a growing downtown area, and will further reduce parking as more tenants and businesses move in. 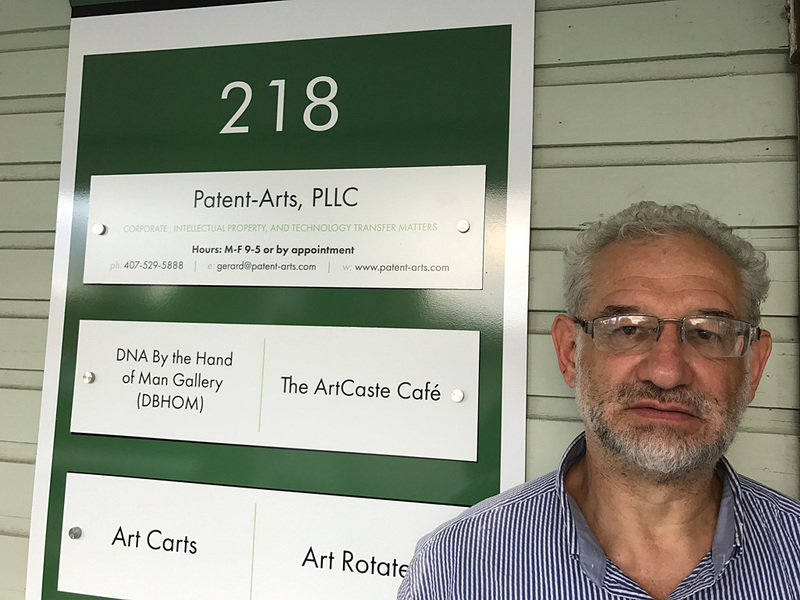 Gerard Bencen, owner of Patent-Arts, states one of his reasons for establishing his business on the property he currently owns is due to the public parking available for events. He has no problem with The Collier Companies’ apartments, but the future inaccessibility of lot No. 2 will represent a deficit for him. “What we need is preferably some kind of a multistory parking space that gives everybody that needs parking – access,” Bencen said. Aside from parking issues, the group is also against the process leading up to the proposal for lot No. 2. DemandStar, a free service that streamlines the proposal process, distributed a request for the proposal regarding city parking lot No. 2 on Feb. 1. An advertisement for the proposal request also appeared in the Gainesville Sun on Feb. 7, according to documents and Bob Woods, communications and marketing manager for the city of Gainesville. What unsettled Gastmeyer is the fact that the mandatory pre-proposal conference took place the morning right after the Gainesville Sun placement on Feb. 8. Gastmeyer argues the city did not give the public an opportunity to provide an alternative use for the parking lot. 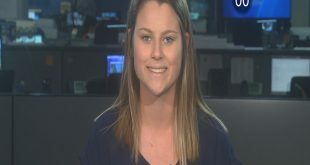 She believes if the project had been open to the public and other developers, someone may have come up with a better use and deal for the lot that benefited the citizens of Gainesville. “The question is ‘is the process fair?’ and ‘is this the highest and best use of that lot?’” Gastmeyer said. However, City Commissioner Craig Carter argues that Collier’s apartment complex will provide many benefits to the Gainesville community. 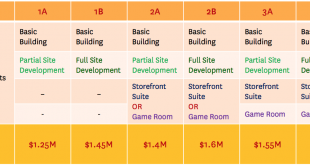 New buildings bring in more value. “We are increasing the tax base. 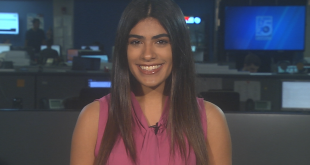 That’s good for all of the citizens of Gainesville,” Carter said. Carter also stated that it’s been a year since The Collier Companies made a proposal, and no one has shown interest in providing an alternative deal. At the moment, the city is not receiving any revenue from parking lot No. 2. 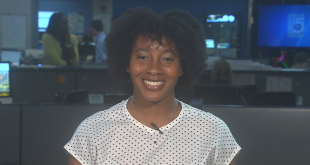 If the City Commission approves Collier’s license agreement, city revenues will total $15,768 annually, with increases based upon the consumer price index, according to Woods. The current license agreement gives exclusive use of lot No. 2 for 30 years, with three 10-year extensions once a mutual agreement is reached. This is a reduction from the original proposal, which was 49 years with up to five 10-year extensions. Gastmeyer believes the lot is worth more than the proposed $15,768. Aside from public parking, the lot could potentially be used for a retail space or another apartment complex that would be more profitable than a private parking lot. But for now, small businesses in the area are still subject to the potential damage removal of parking lot No. 2 could cause. Editor’s note: A previous version of this story incorrectly stated that The Collier Companies owns Campus Lodge, located at 2800 SW Williston Road in Gainesville. Campus Lodge is owned by Education Realty Trust (EdR Trust).